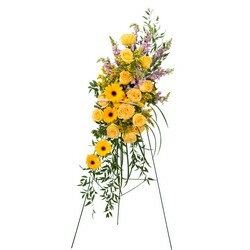 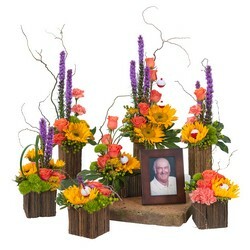 Clermont Florist can design tasteful and memorable flowers for a funeral or service as well as sympathy flowers for the home. 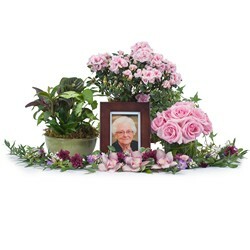 We offer a wide variety of funeral flowers including especially designed packages of flowers to express your heartfelt condolences. 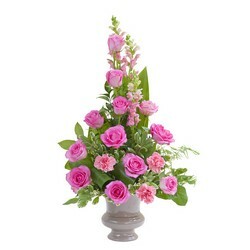 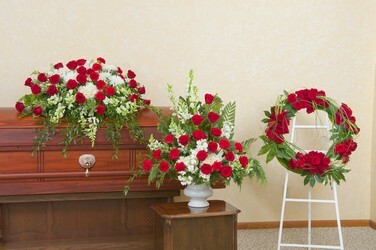 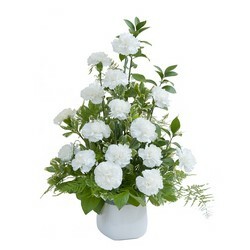 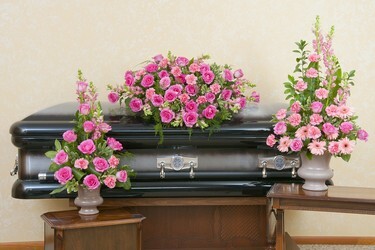 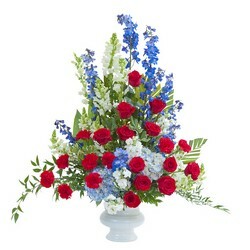 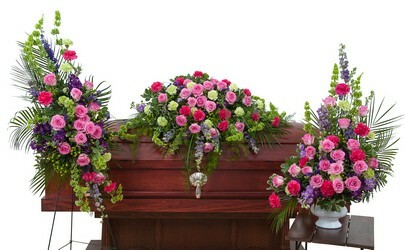 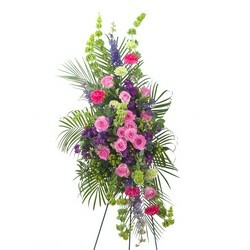 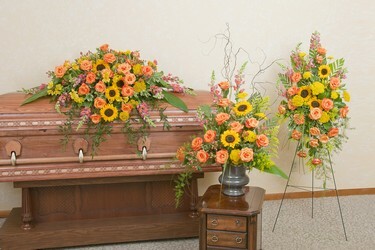 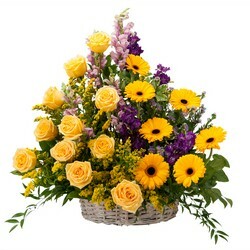 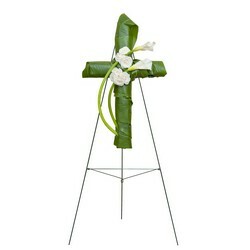 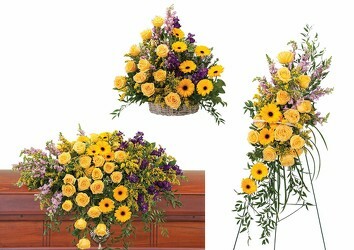 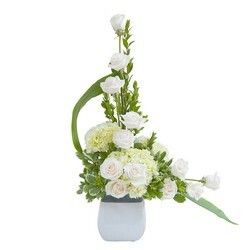 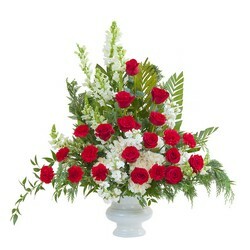 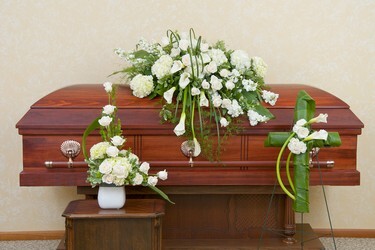 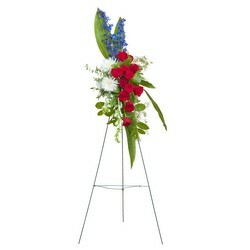 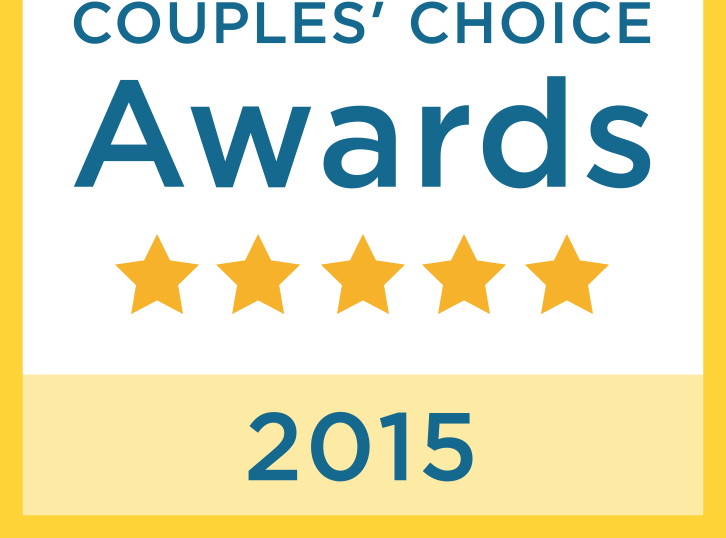 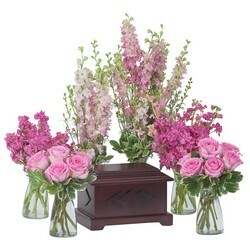 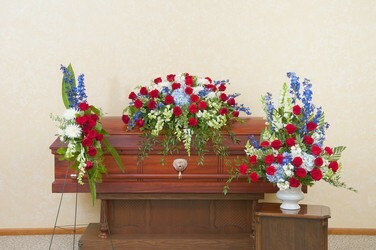 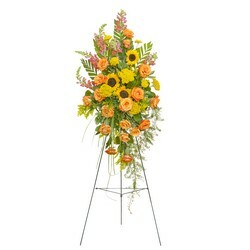 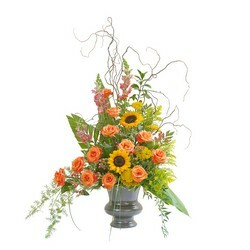 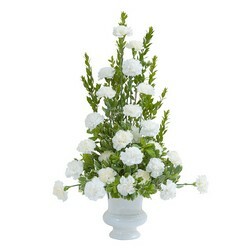 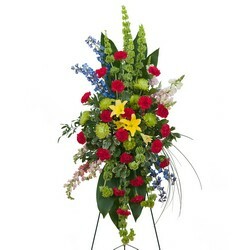 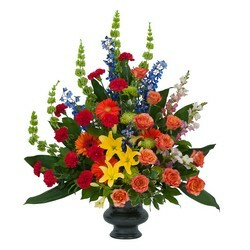 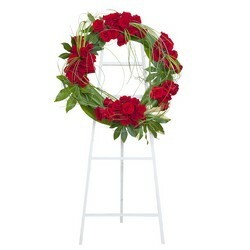 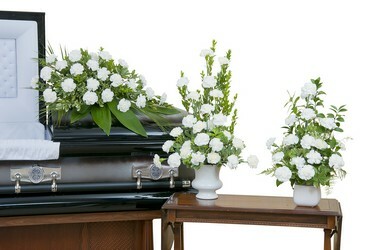 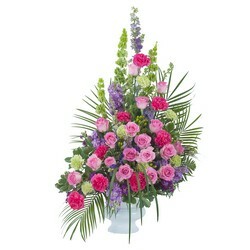 Clermont Florist offers funeral and sympathy flower delivery to funeral homes in Clermont, FL and nationwide.